Astral Gear allows you to equip your Ancients with Gear to further enhance them. This Gear offers a variety of different bonuses for the Ancient which equips it, and you must use Astralite in order to equip and unequip Gear. Astral Gear comes in different rarities and offers stronger bonuses the higher the rarity of said Gear. 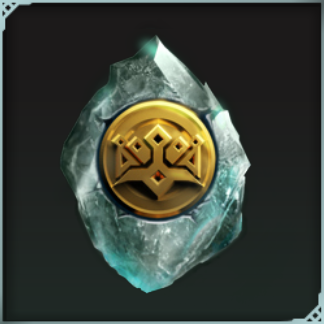 Gear currently comes in rarities of Common, Superior, Rare. There will be Epic, Legendary, and Mythic rarities available in the future as well. 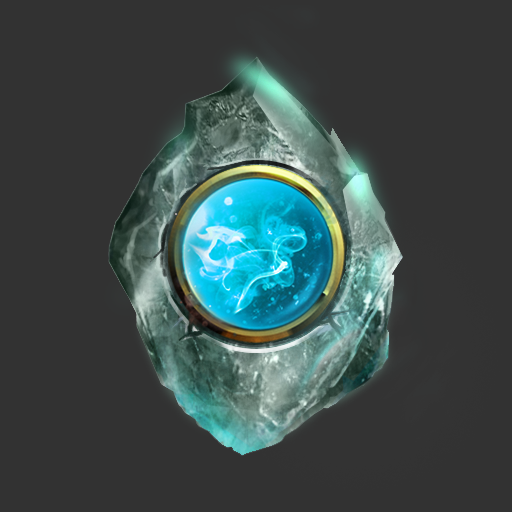 Astralite is a currency which is required to equip and fuse Astral Gear. 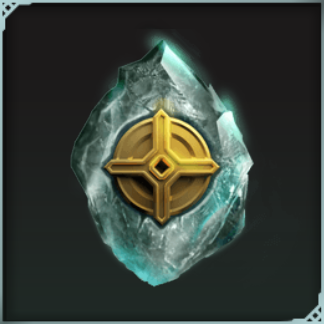 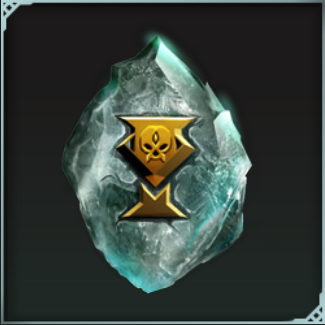 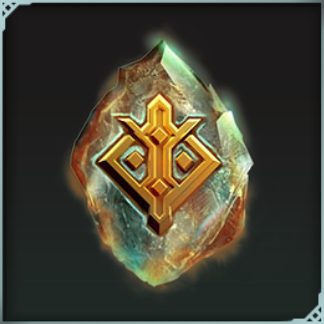 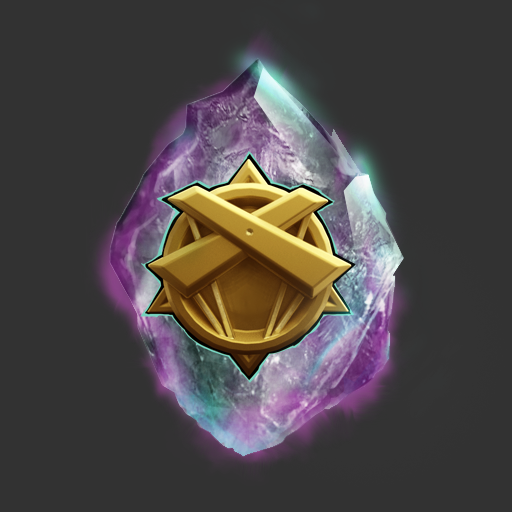 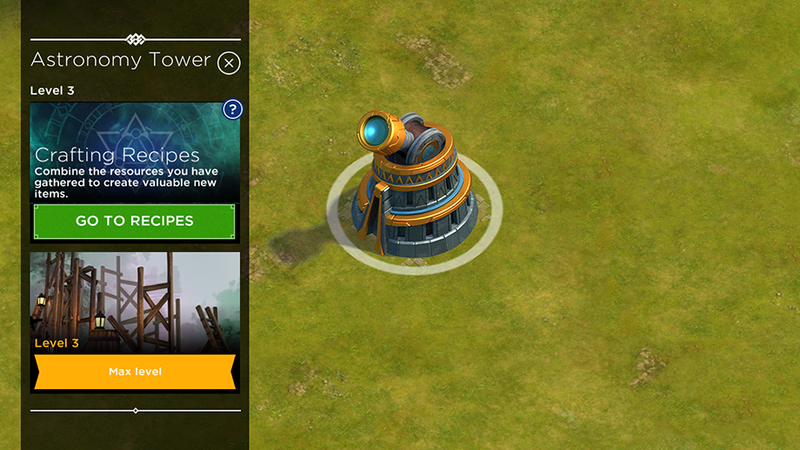 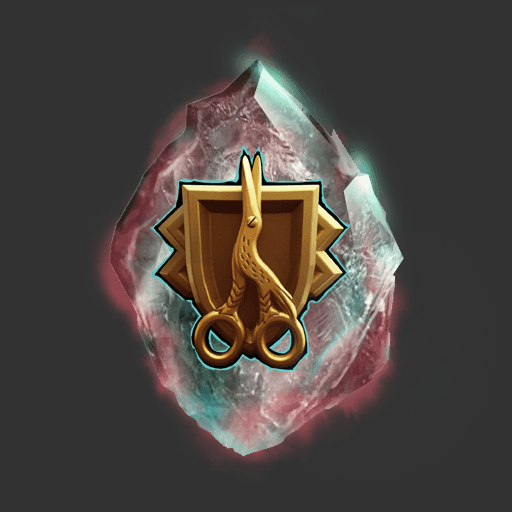 Astralite can be crafted in the Astronomy Tower, by completing quests, or through daily login rewards. Once per day players Stronghold level 8+ may visit the Temple of Astrallis which can be found in the large crater on the map. 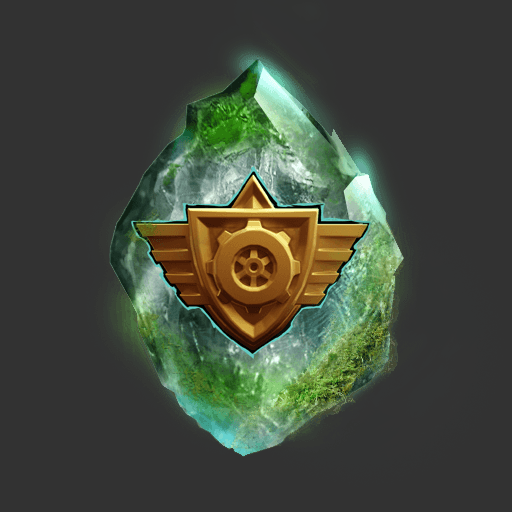 There you may pay tribute to Astrallis by donating 300 rings in order to receive a Blessing of Astrallis. The Blessing of Astrallis contains a random amount of Astralite. 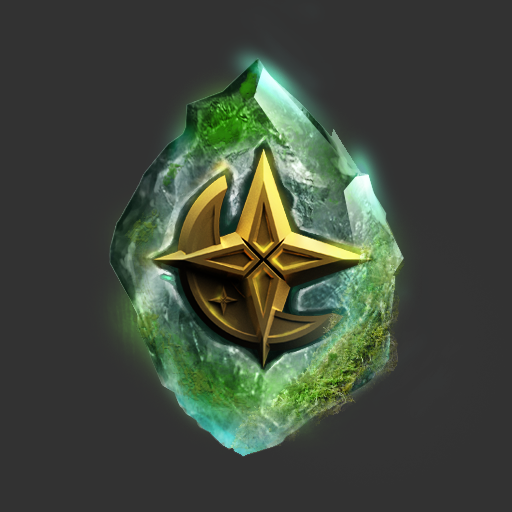 Astral Gear can be crafted by players with a minimum Stronghold level of 8 in the Astronomy Tower. You can also fuse multiple pieces of the same quality Astral Gear into higher quality Astral Gear in the Astronomy Tower. 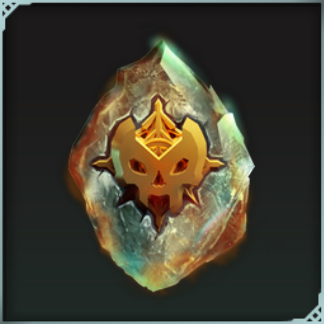 Individual recipes can be found on each piece of Astral Gear's Wiki page. 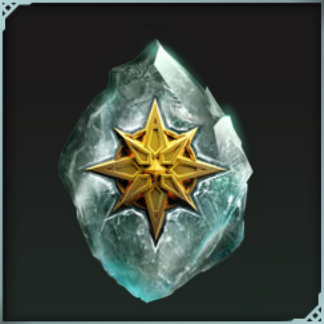 There are a few restrictions which apply when equipping the various types of Astral Gear. 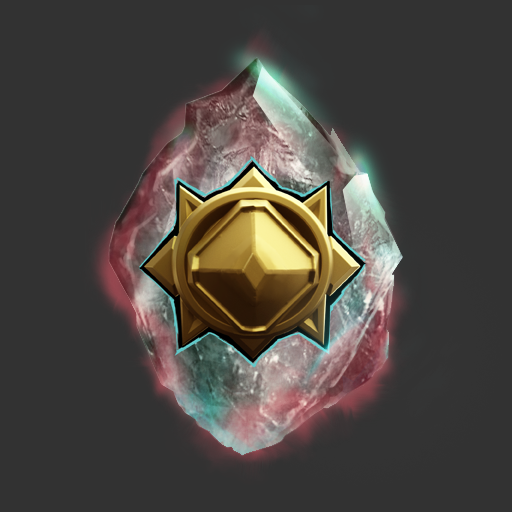 Each type of Astral Gear has an elemental type associated with it, and each type of Astral Gear may only be equipped by Ancients of the same elemental type except for the "Pure" type of Astral Gear, which may be equipped by any type of Ancient. 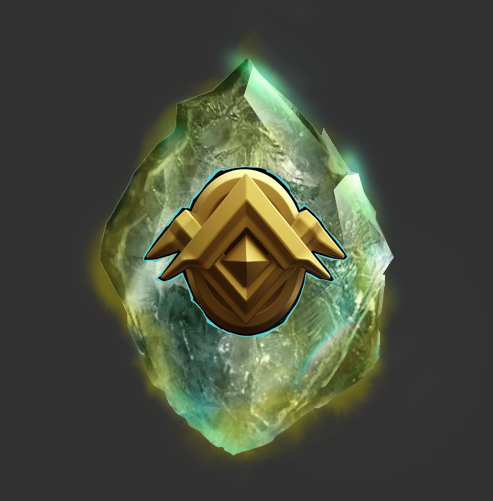 Some pieces of Astral Gear may only be able to be equipped by certain specific ancients. A piece of Astral Gear can only be equipped by an Ancient of equivalent or higher rarity. 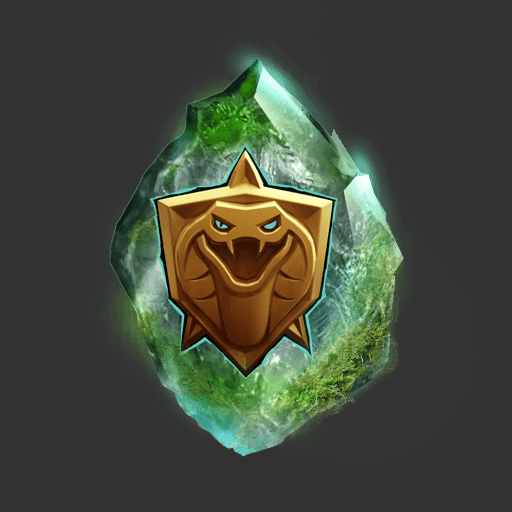 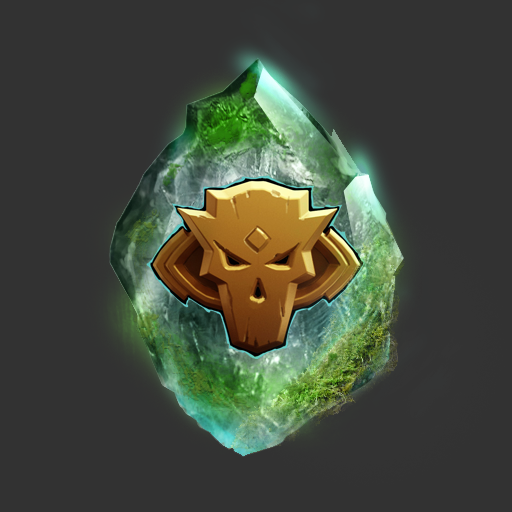 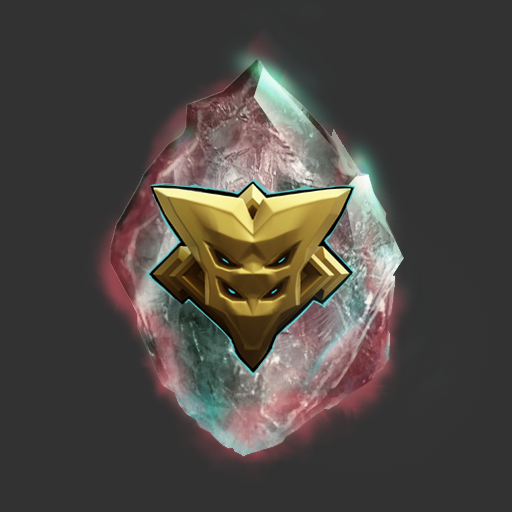 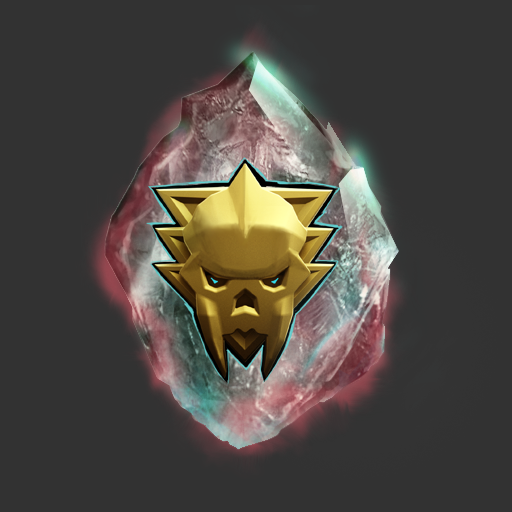 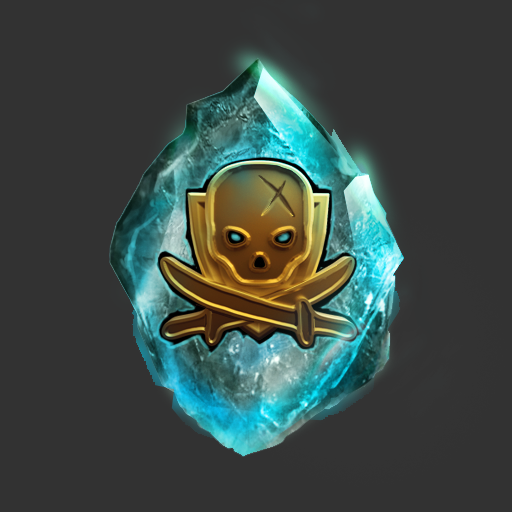 For example a Rare Astral Stone cannot be used on a Common or Superior Ancient!